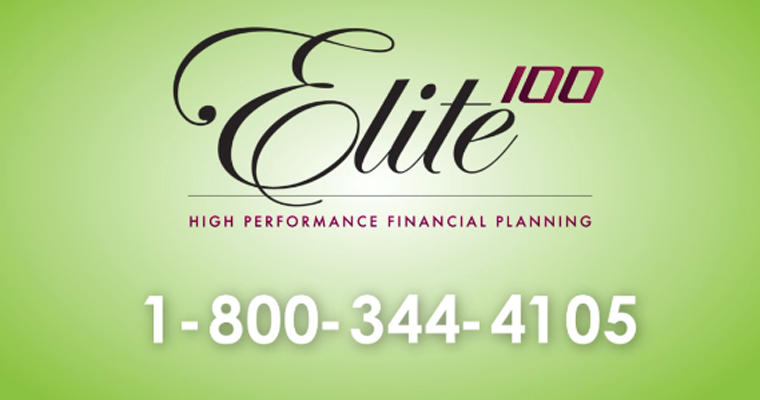 Elite100 Financial Investment video from Manmade Media Studio on Vimeo. Elite100 was a great project showcasing how Manmade Media can act as the media arm to other agencies. 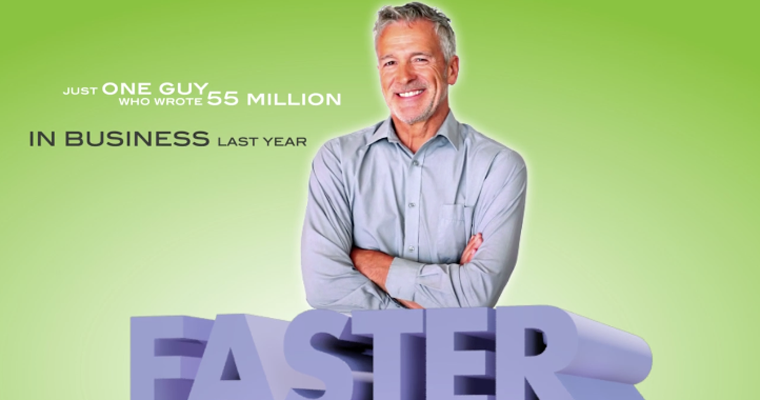 RevenueRiver asked us to work with them to storyboard, script, and animate their client’s new project. We begun by story boarding the sequences and visualizing the flow as we learned from the client what their product does. 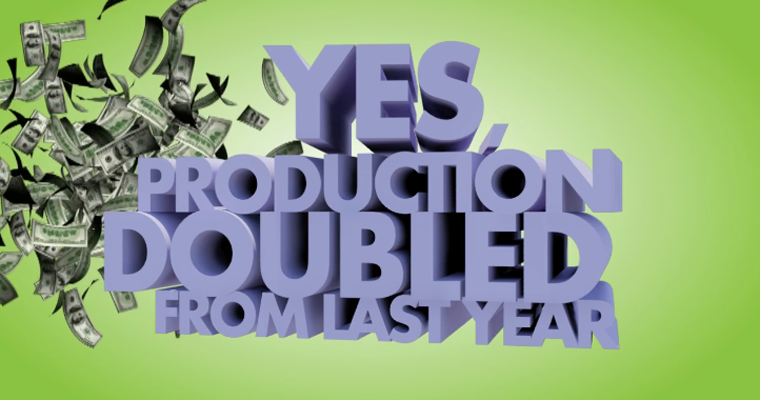 We had a great time producing this hyped-up piece for them, and have heard the project helped land the company 75% new client inquiries in less than a month. Produce a company overview animation.